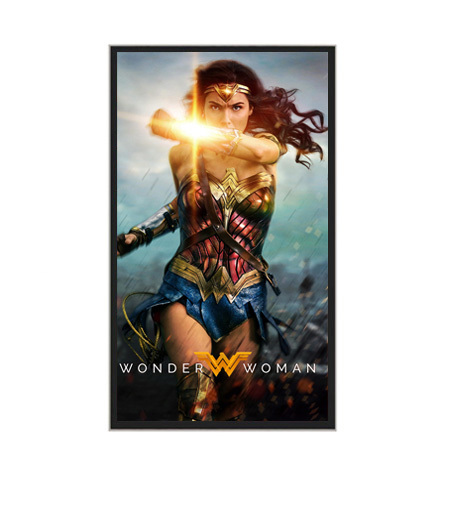 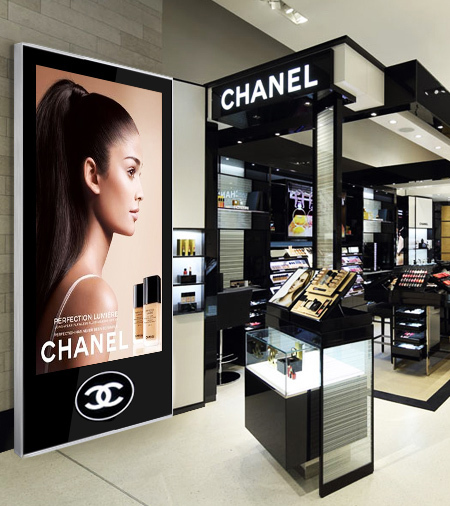 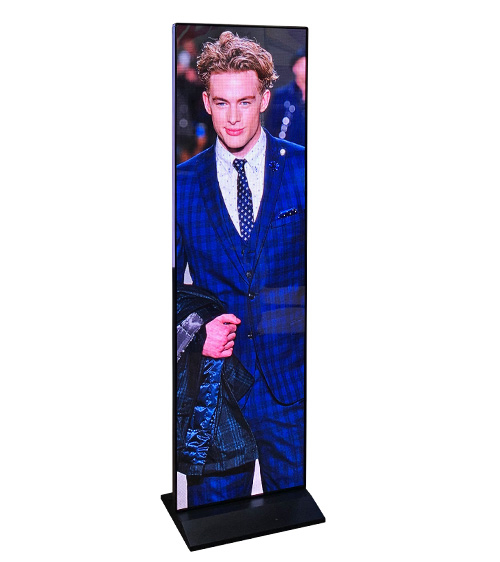 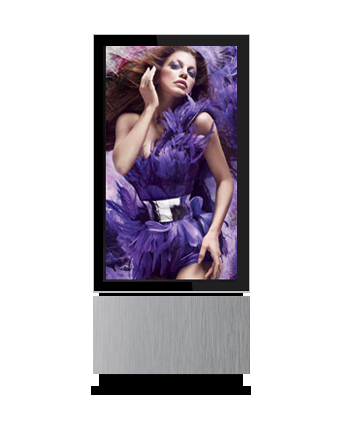 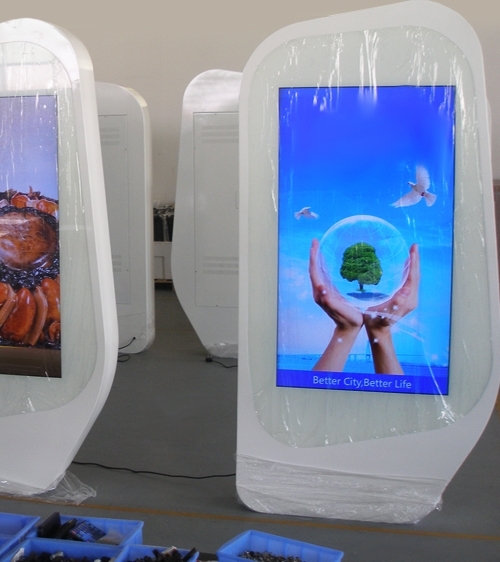 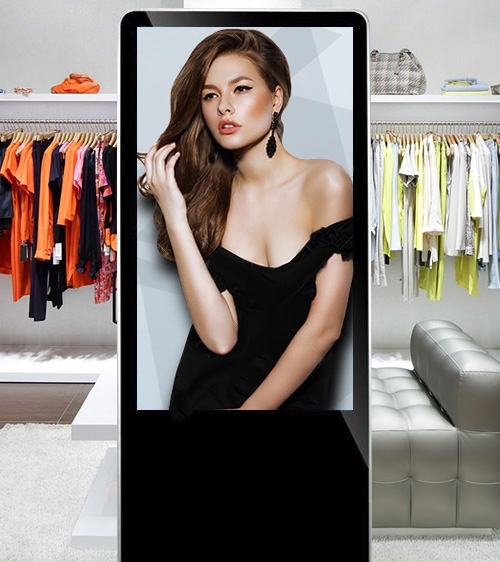 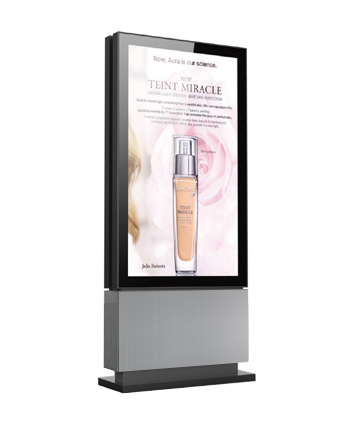 Beautifully single sided indoor digital signage shopping mall totem available in 46″, 55″ or 65″ HD or 4K display options. 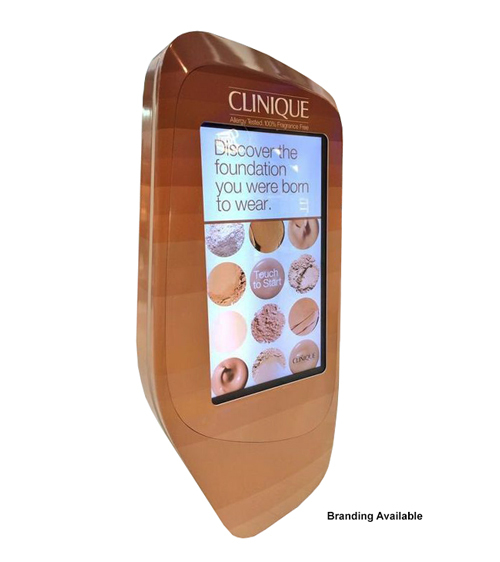 The unusual sculpted design will add an artistic feel to the surrounding environment, rather than the typical rectangular structures seen in most malls. 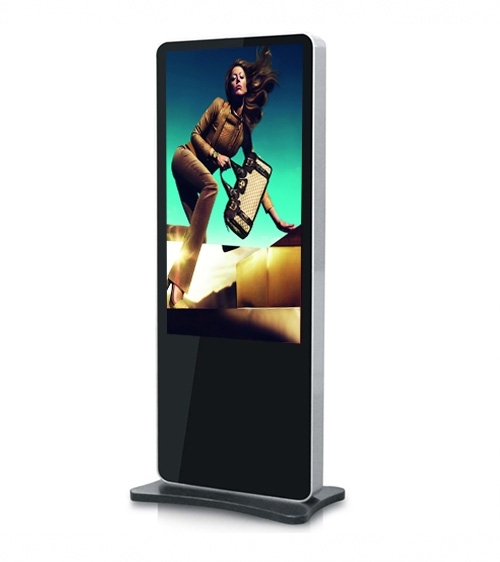 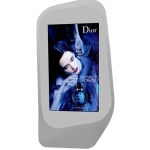 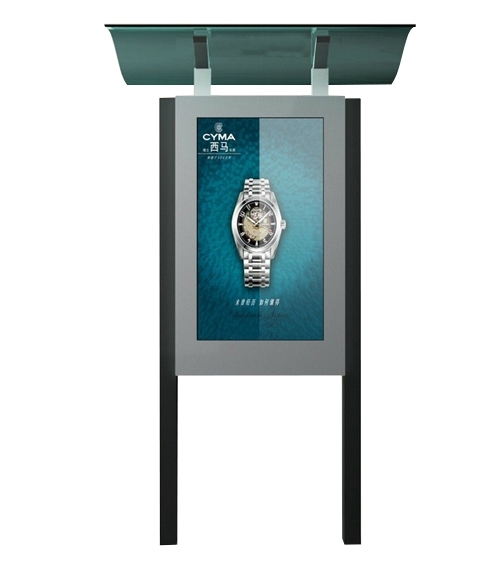 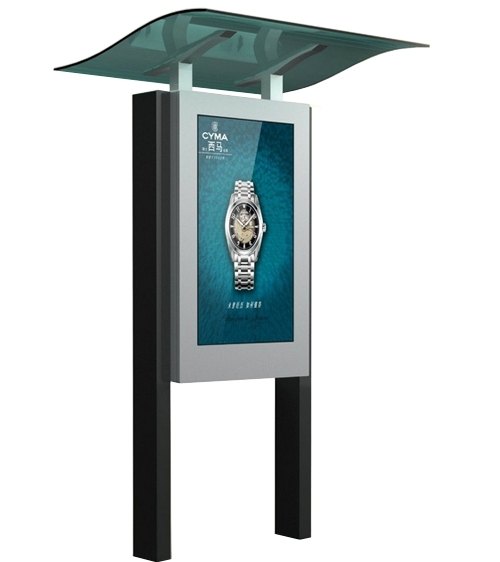 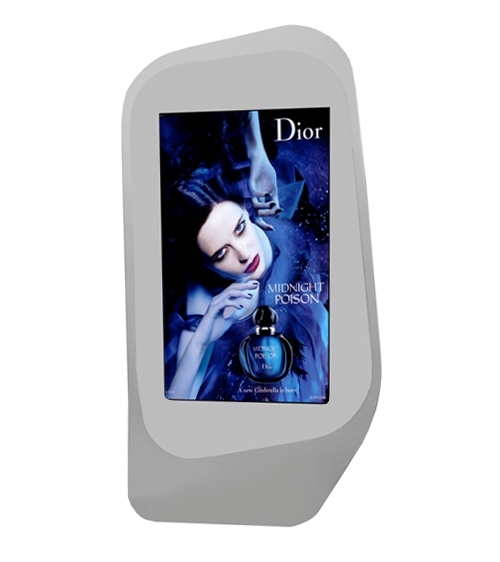 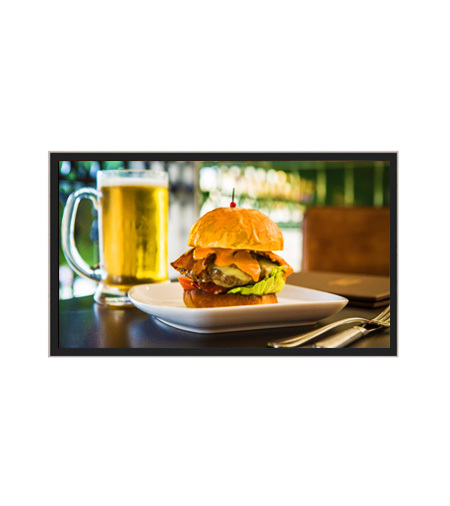 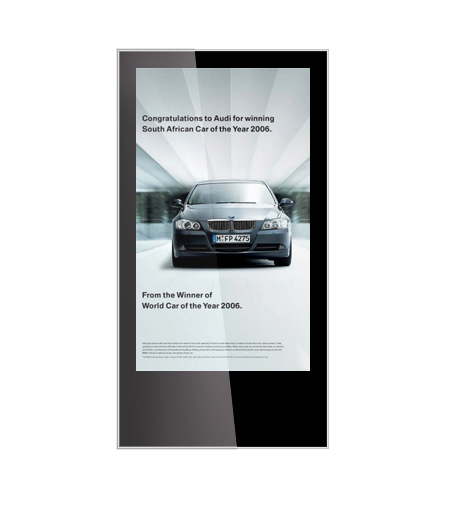 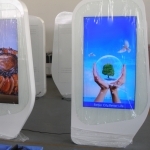 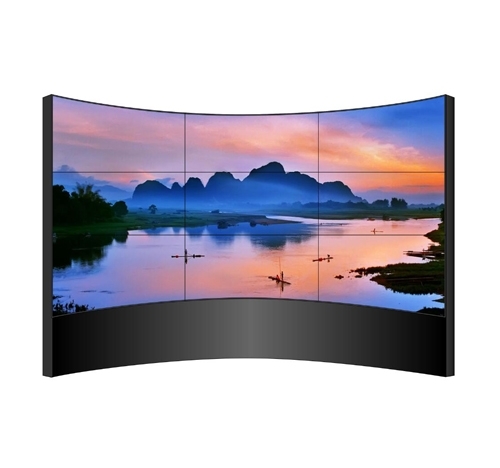 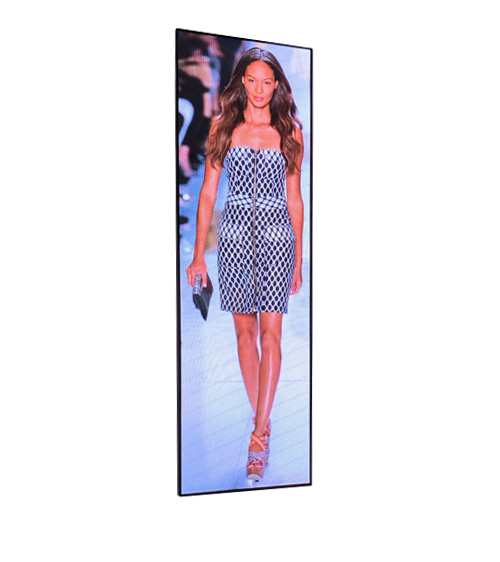 Can be used for digital signage advertising or with touch as a point of information, directory or for wayfinding. 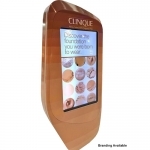 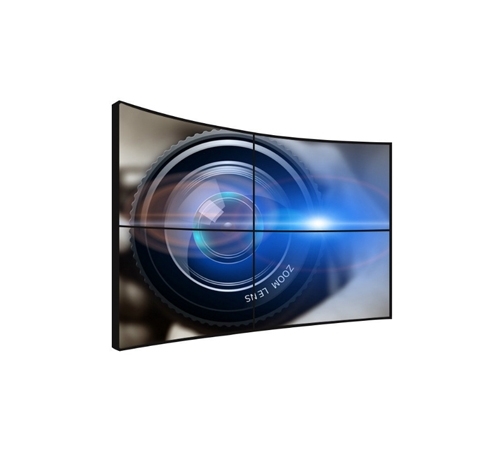 Commercial class features and specs can be configured to your requirements.